Tou brewery in Stavanger, Norway was closed in 2003 and as a reaction Lervig aktiebryggeri was founded to still have a brewery in Stavanger. 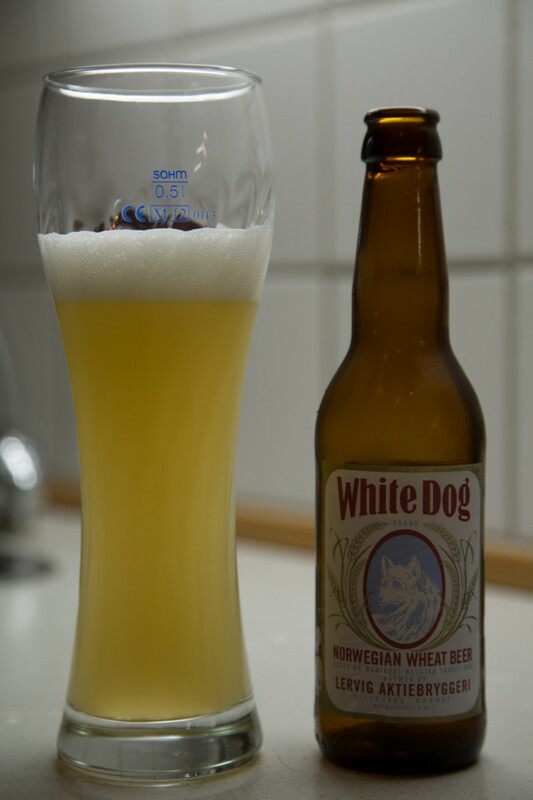 The beer was at first made by another brewery before the brewery got their own production in 2005. Very light yellow almost with white tones in the colour. A head of fine bubbles that stay. Bubbly and fresh, weak in the taste with no bitterness or notes. It is too light in the taste and can seem watery. Poetry and a nice looking label. This entry was posted in Beer and tagged beer, wheat. Bookmark the permalink.